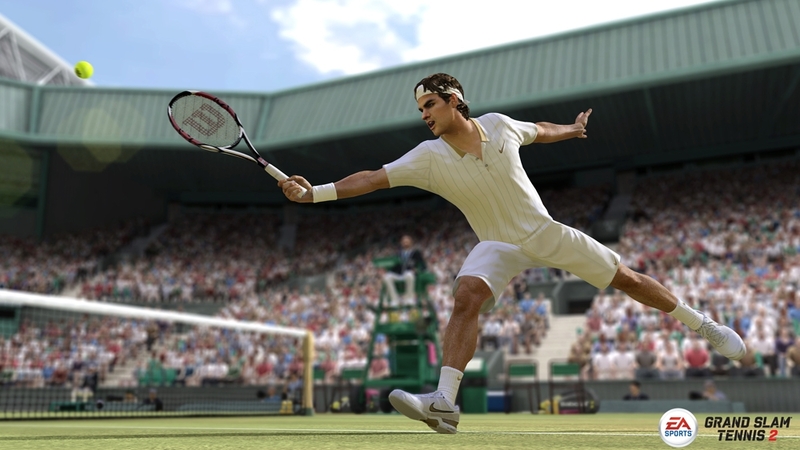 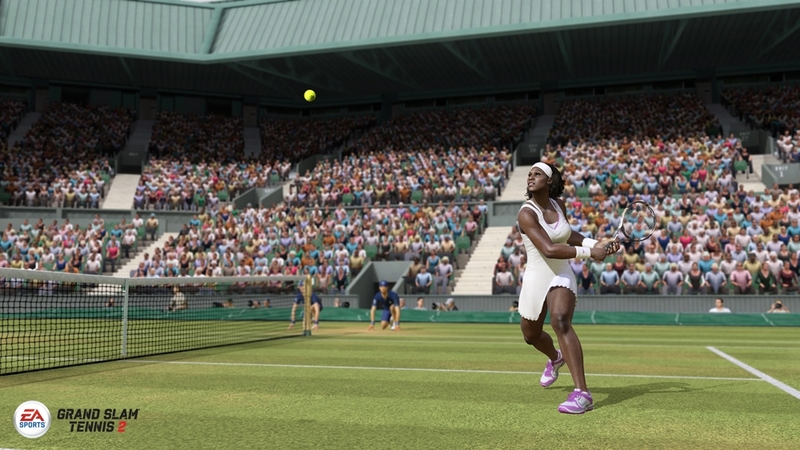 Experience the intensity of a match at Wimbledon and develop your shots using Total Racquet Control in the Grand Slam® Tennis 2 Demo. 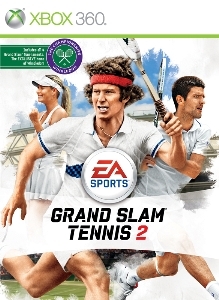 Featuring top players Novak Djokovic and Rafael Nadal. 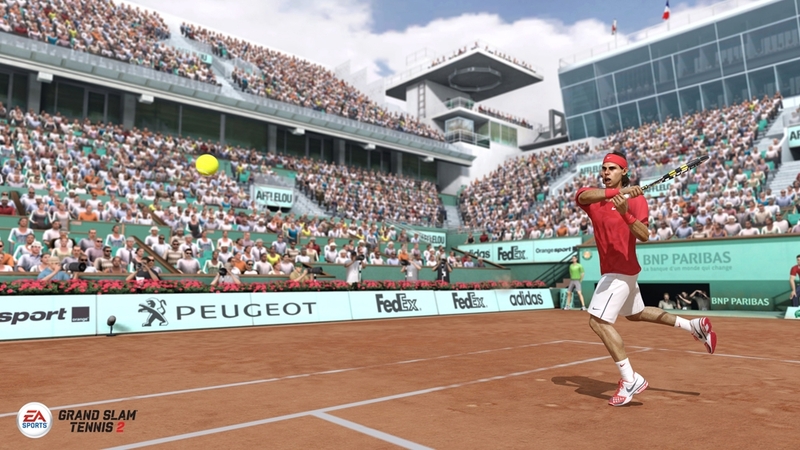 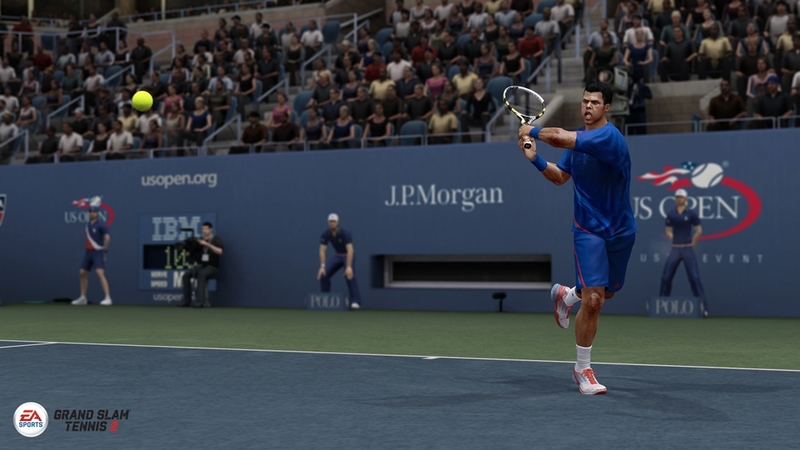 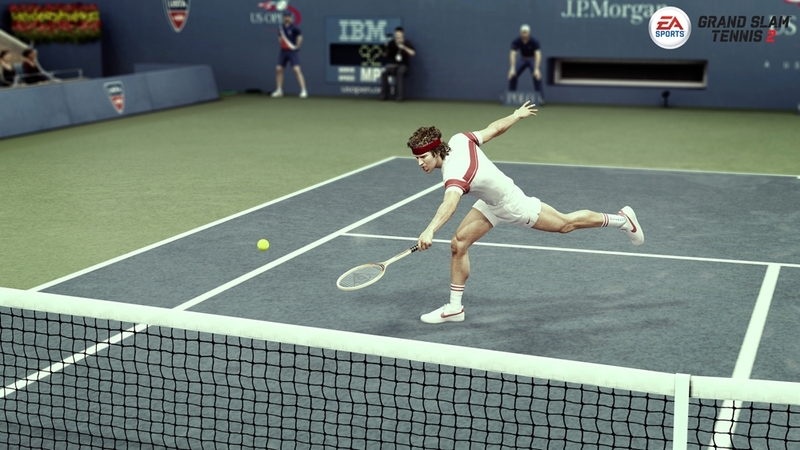 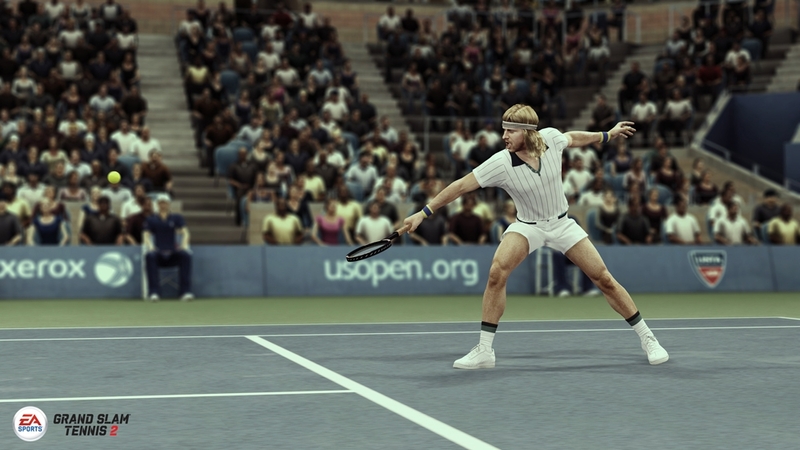 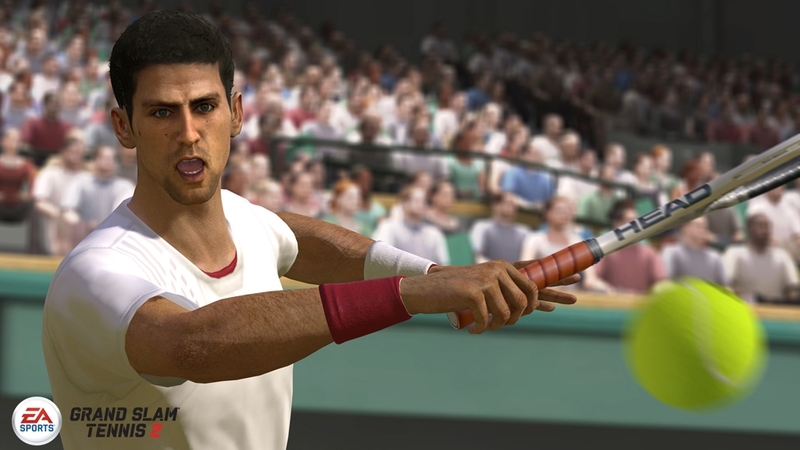 Grand Slam® Tennis 2 is available by Feb 14, 2012!